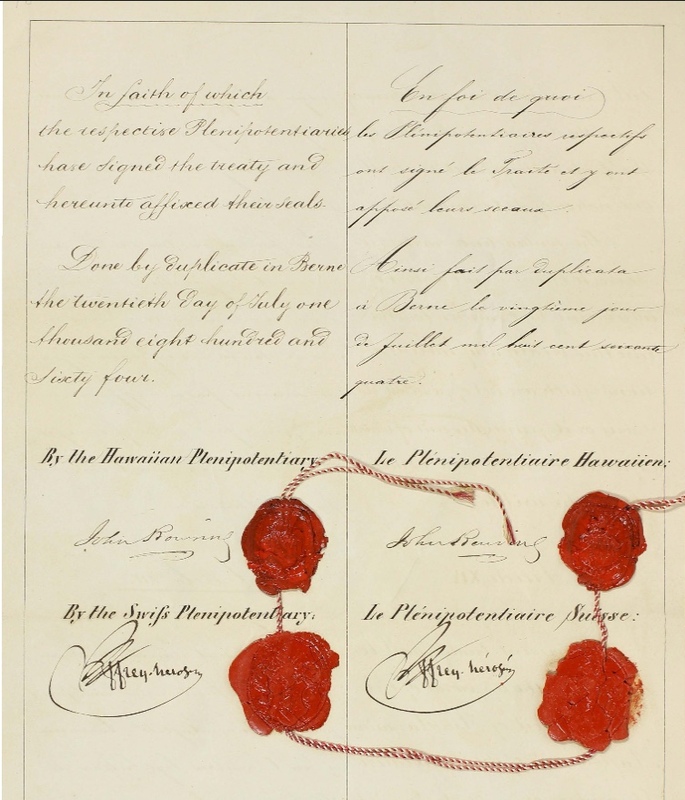 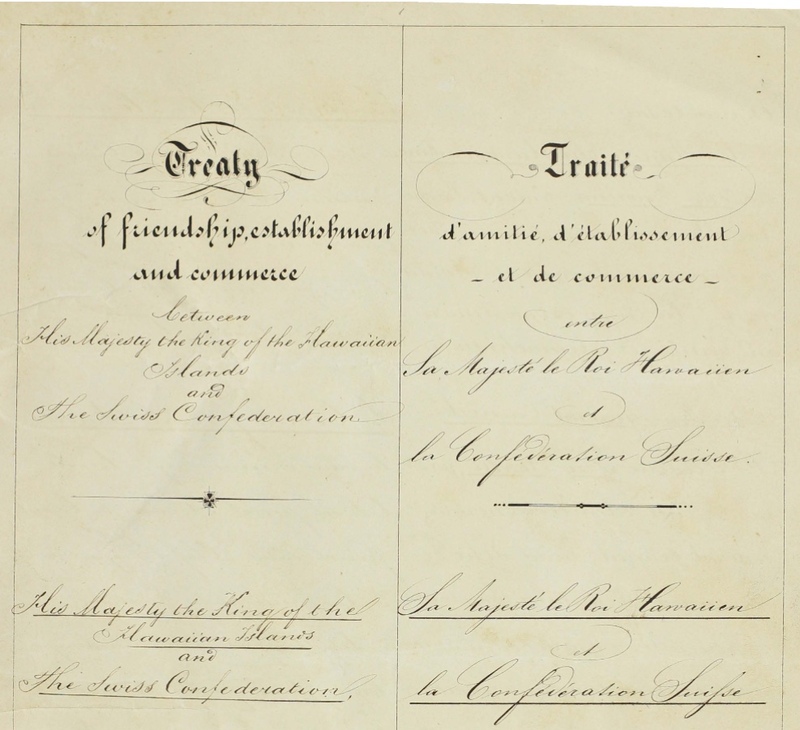 On June 3, 1850, the Privy Council considered a number of issues related to foreign relations. 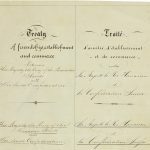 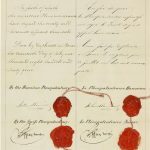 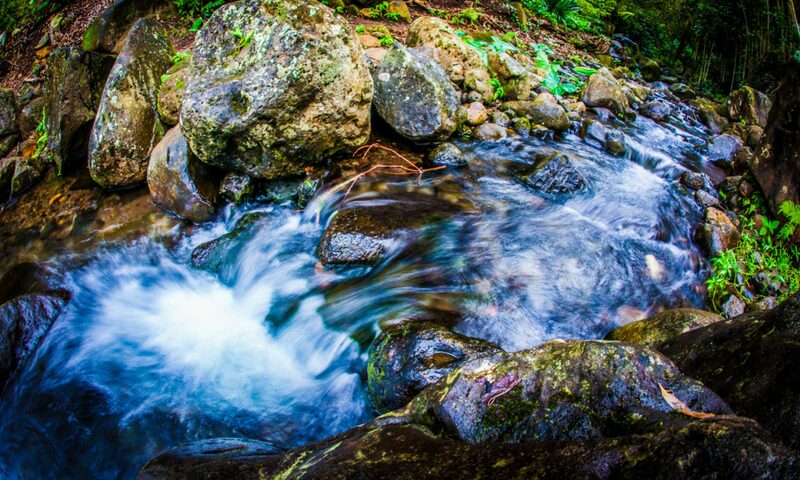 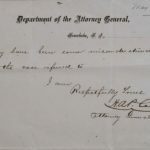 Of some interest is the determination that if the French and English refused to make a new treaty similar to that made with the United States, notice would be given that the existing treaty would cease in one year. 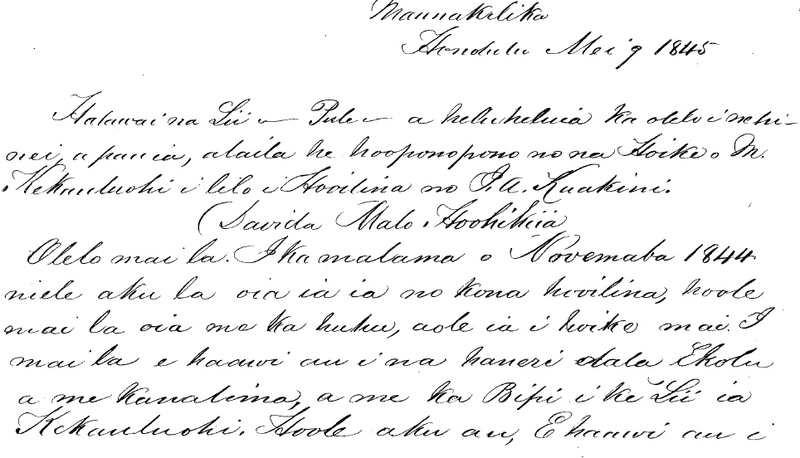 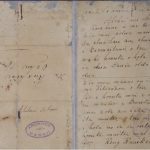 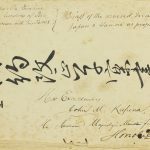 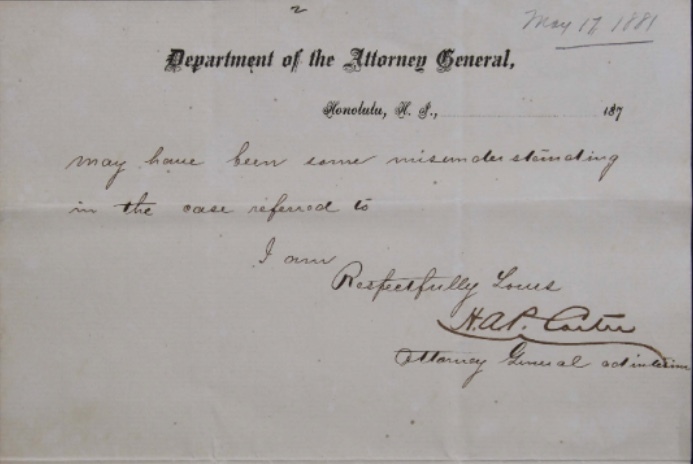 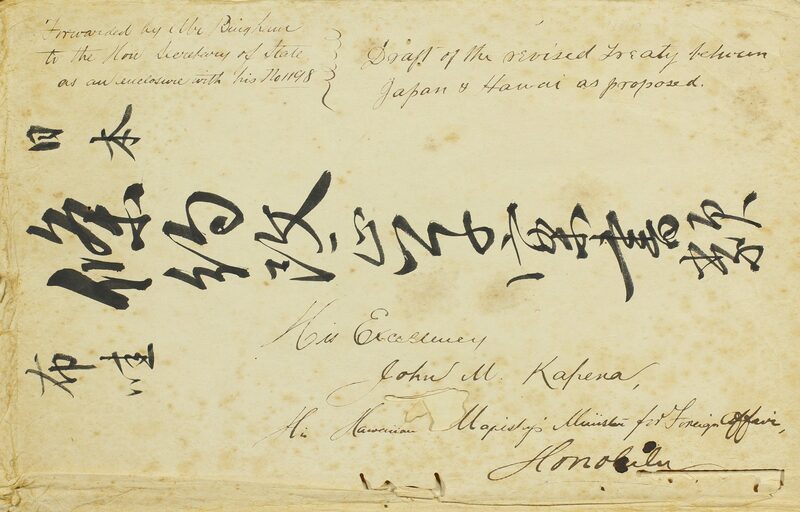 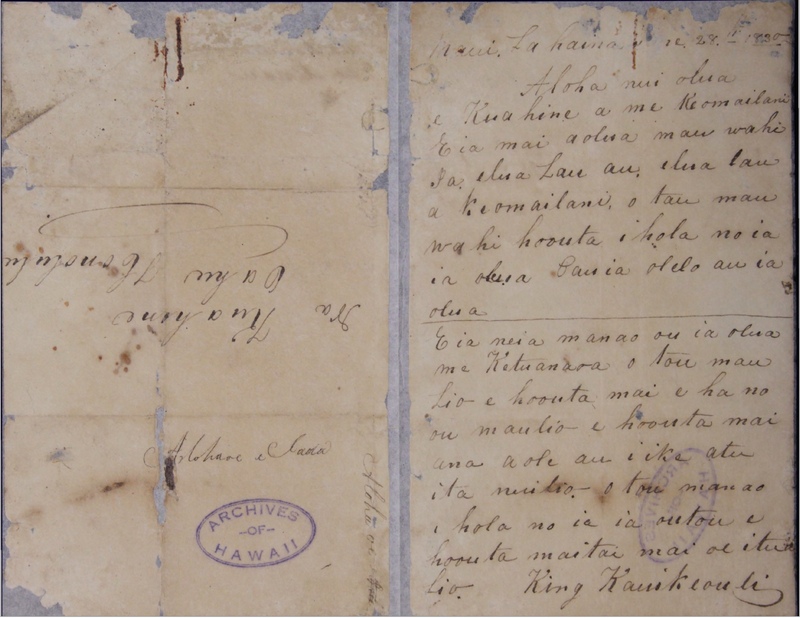 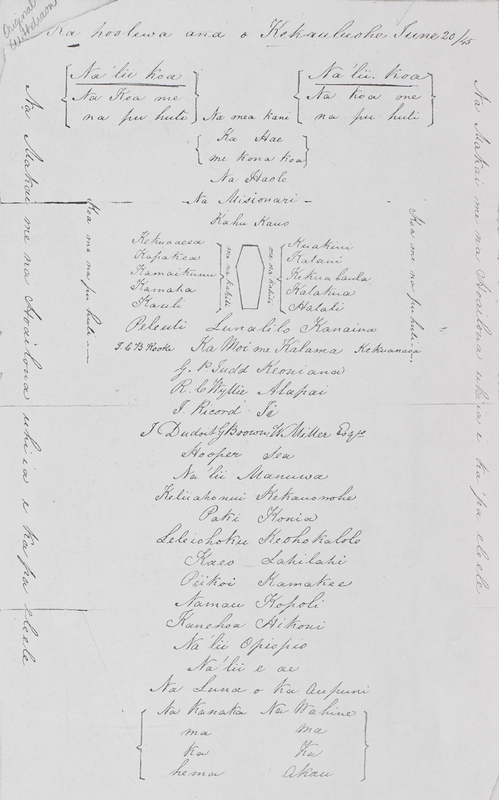 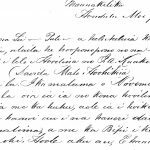 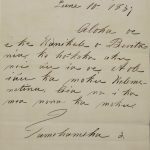 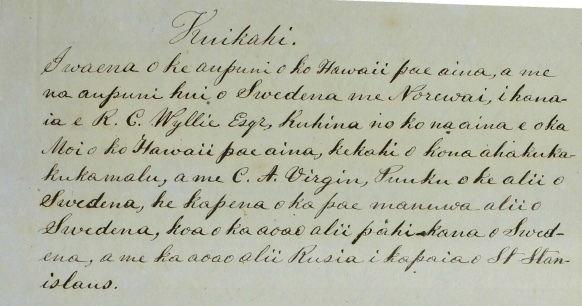 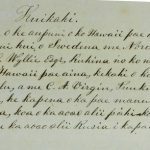 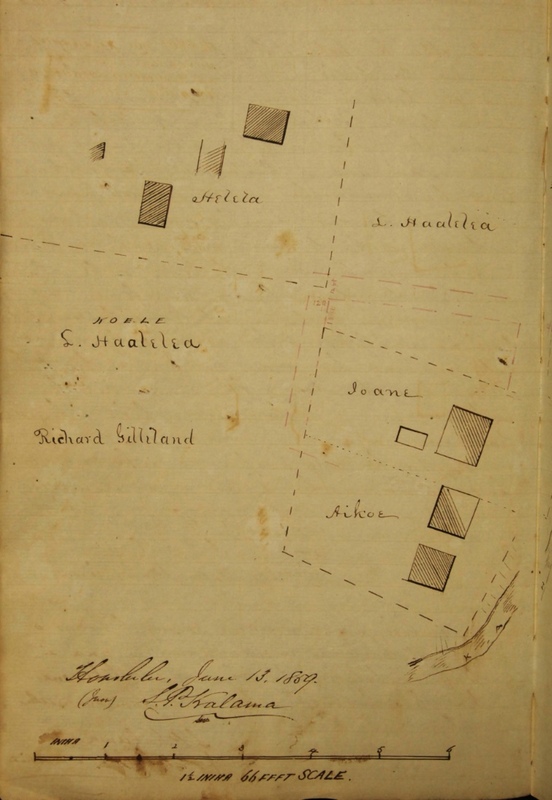 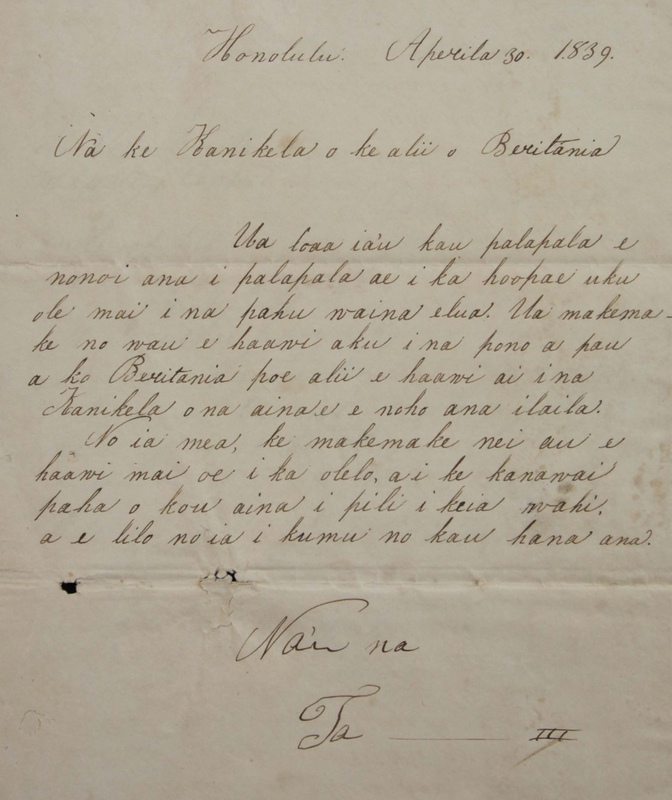 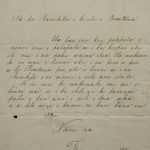 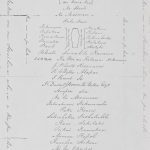 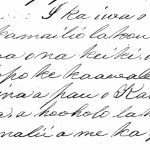 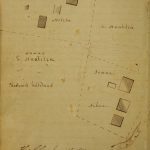 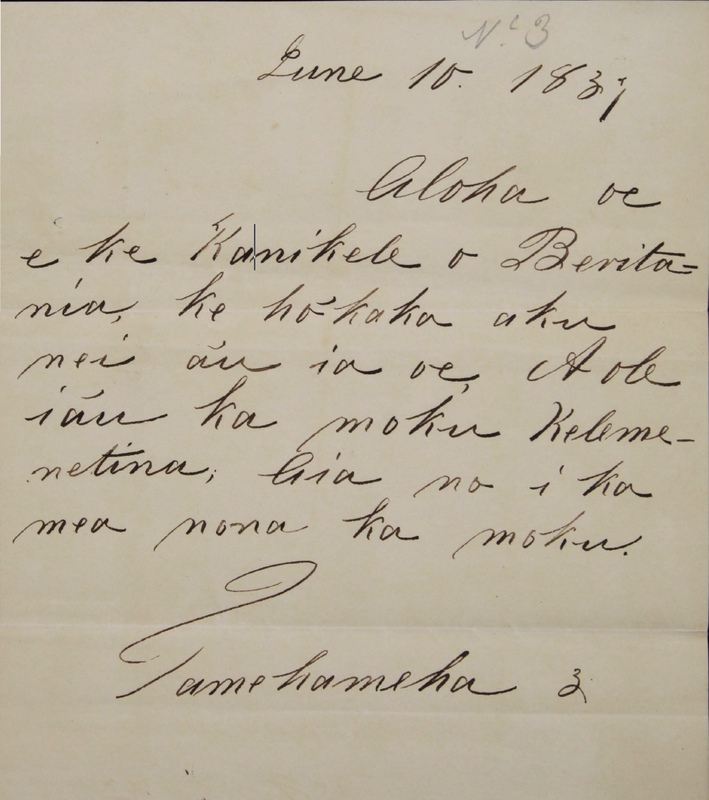 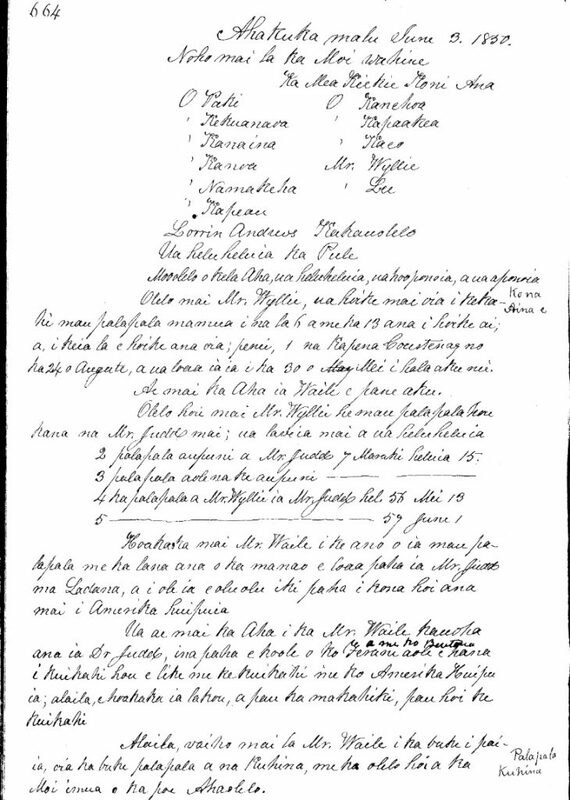 Available in Privy Council Minutes, Manuscript 1847-1850, Hawaiian.